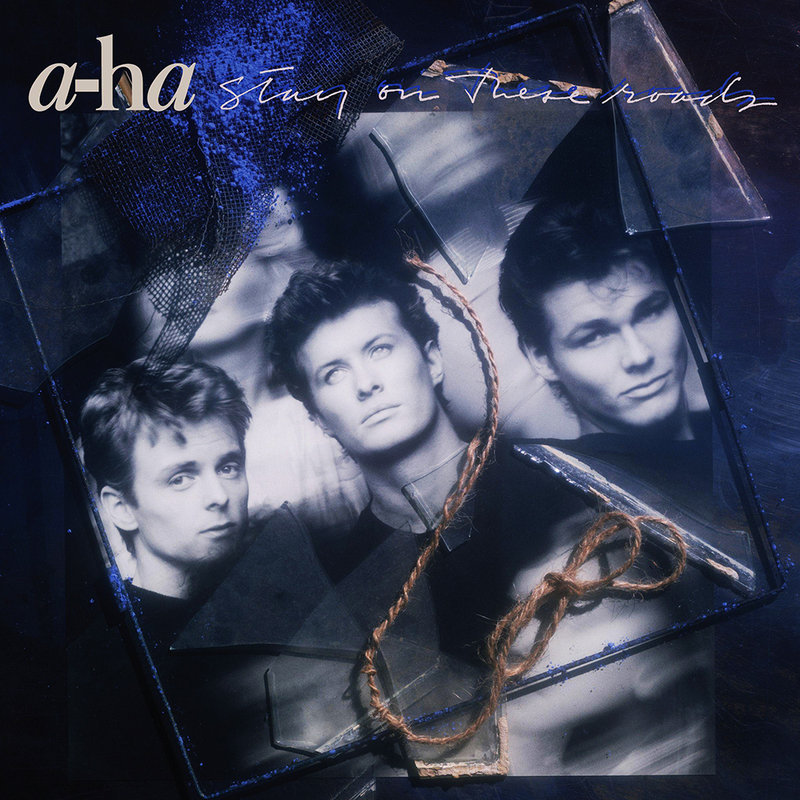 You can't go wrong with any of A-ha's albums from the 1980s. The soaring voice of Morten Harket and the pulsing, sometimes moody synth lines are classic pop music of the era. Their comeback in the 2000s has been mostly excellent, too.